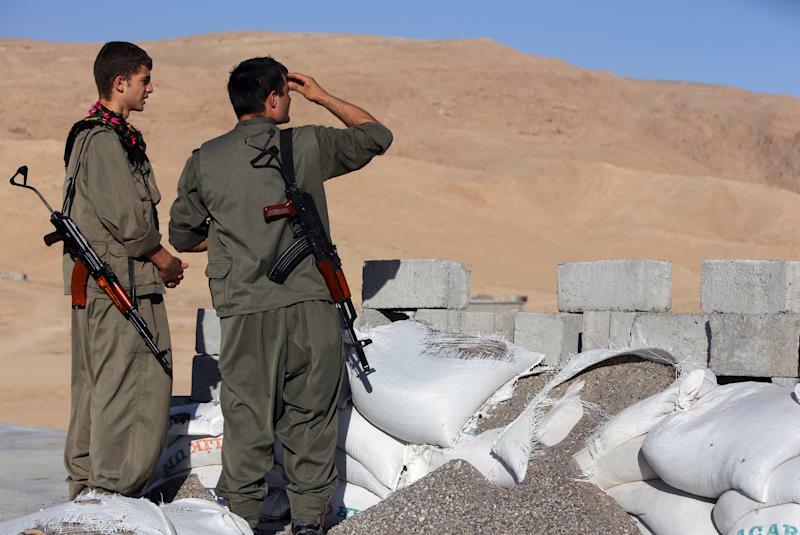 Berlin (AFP) - Germany will send anti-tank rocket launchers, rifles and hand grenades to support Iraqi Kurds battling jihadist militants fighting for the Islamic State, the defence ministry announced Sunday. 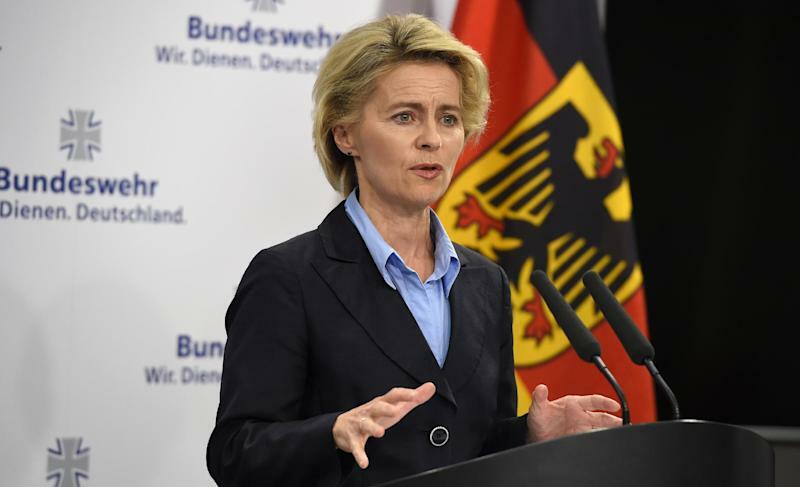 The move followed a meeting of ministers led by Chancellor Angela Merkel in Berlin to discuss what Defence Minister Ursula von der Leyen described as an "extremely critical" situation in Iraq. Islamic State (IS) militants are acting with "merciless brutality", she told a joint press conference with Foreign Minister Frank-Walter Steinmeier, adding the international community had to support the persecuted. "The terror group, Islamic State, is a deadly threat for hundreds of thousands," Steinmeier told reporters. The Sunni IS and its allies control swathes of both northern and western Iraq and neighbouring northeastern Syria, where they have committed a spate of atrocities that have shocked the world. Critics oppose the idea of sending weapons to a warzone where fighters and arms can quickly change sides. Germany's decision follows similar moves by several other countries, including the US, Italy, France and Britain. A total of 60 percent of respondents were against the idea, and only 34 percent in favour, in an Infratest dimap poll for ARD public television taken on August 26 and 27, and published Friday.